Calling all humans that want to change the world! 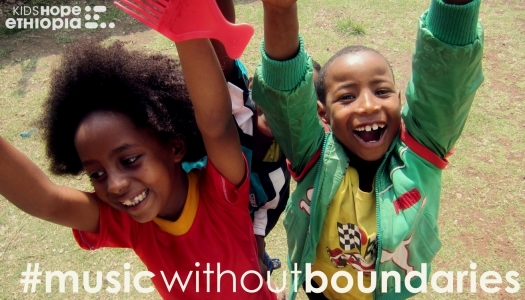 This SPRING 2015, Andrew Allen is teaming up with Canadian Humanitarian and Kids Hope Ethiopia to bring hope, music and inspiration to some of the most impoverished and at risk youth in Ethiopia. Donate Now so Andrew Allen and his expedition members can donate shirts and shoes to the children his is visiting!